Register your gift certificate for a family portrait at Annapolis photography studio serving Maryland and DC. Can you think of a more beautiful way to capture your Family History than with a Family Portrait? Yes, this is why I'm looking forward to creating a legacy piece for my family! Really? I had no idea. That's amazing. Thank you for taking the time to register your gift certificate! Once your information has been processed, we will email you with scheduling information. Feel free to call to schedule at any time! 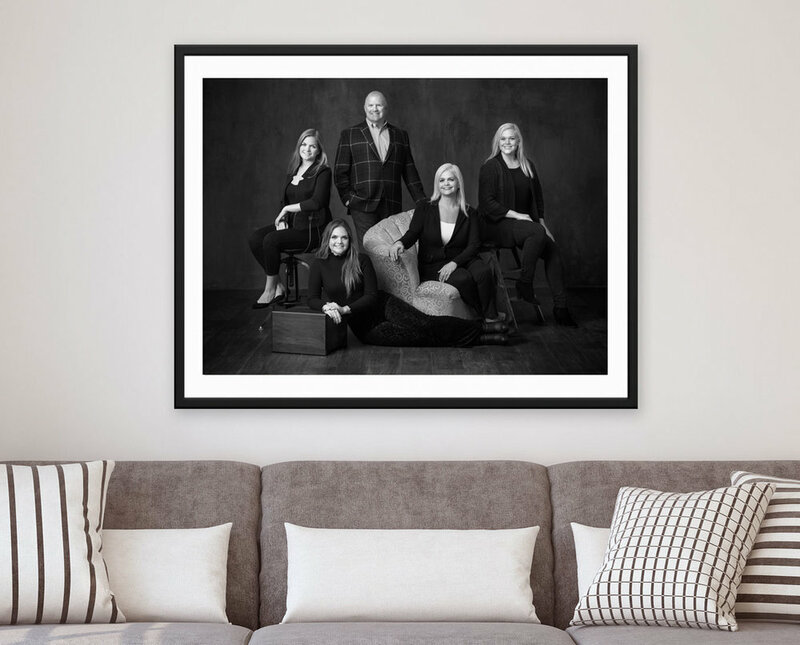 We look forward to producing a fine art family portrait for you!